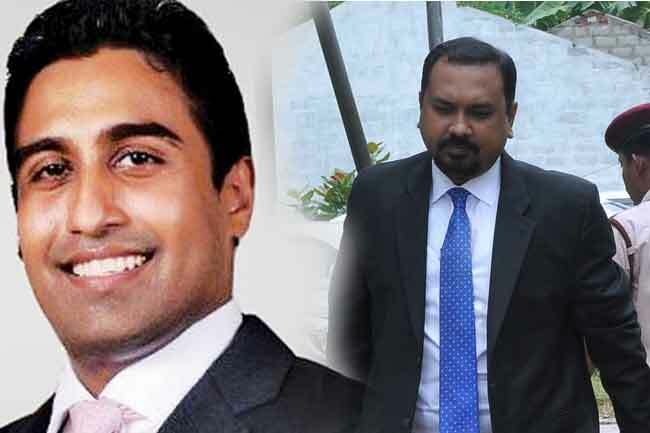 UPDATE (11.22) The owner of Perpetual Treasuries Limited Arjun Aloysius and CEO Kasun Palisena were re-remanded till February 16 by the Fort Magistrate a short while ago. They were arrested by the Criminal Investigations Department (CID) yesterday (04) following a complaint lodged by present Governor of the Central Bank of Sri Lanka Indrajit Coomaraswamy. The case will be taken up for hearing on February 07.